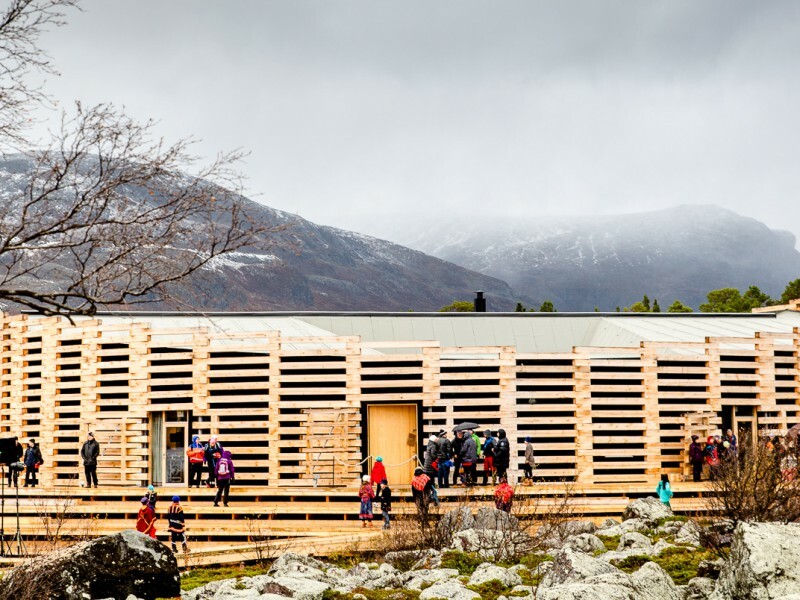 Laponia Visitor Centre Huhttán/Kvikkjokk showcases the World Heritage Area Laponia, the national parks Sarek and Padjelanta/ Badjelánnda and the species that live and grow here in the summer. 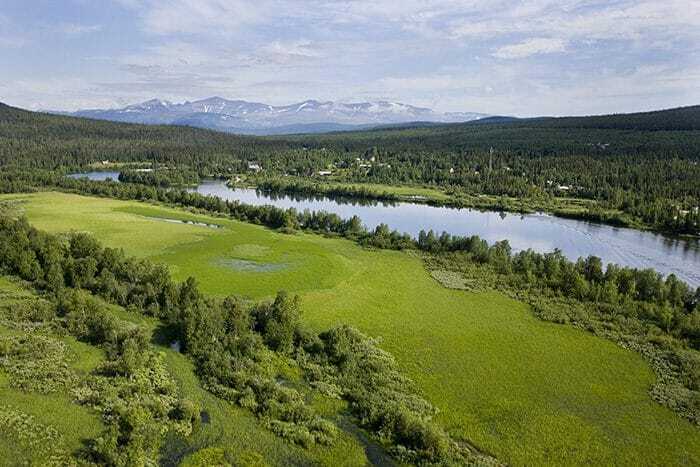 In the exhibition we tell of the geology of the mountain world, the big Ráhpavuome moose, the abundance of birds, the dazzling mountain moors and how people work and live here during the light, abundant part of the year. Laponia Visitor Centre consists of interpretation panels and is in the large car park just below the mountain station. Learn about Laponia in different perspectives. 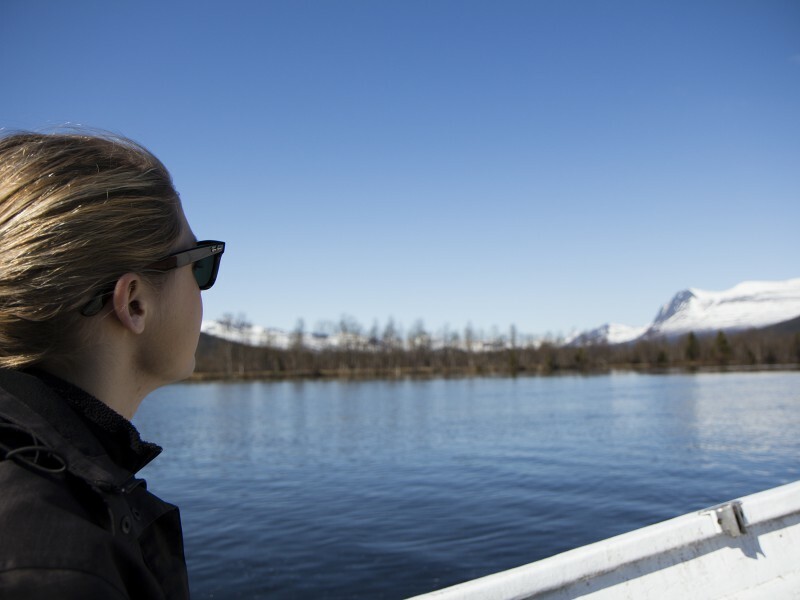 Our four visitor centres and Naturum Visitor Centre inspire you to visit the World Heritage Area and give you a glimpse of what Laponia is. Where can you stay? What can you do? Read more here.